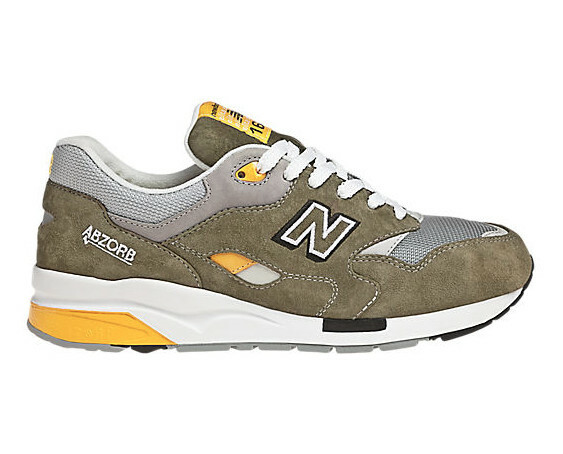 New Balance presents the CM1600R, a new Elite Edition colorway of the retro 1600 runner. 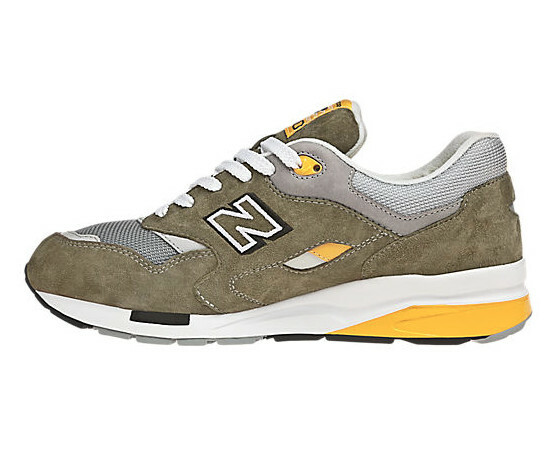 New Balance presents the CM1600R, a new Elite Edition colorway of the retro 1600 runner. 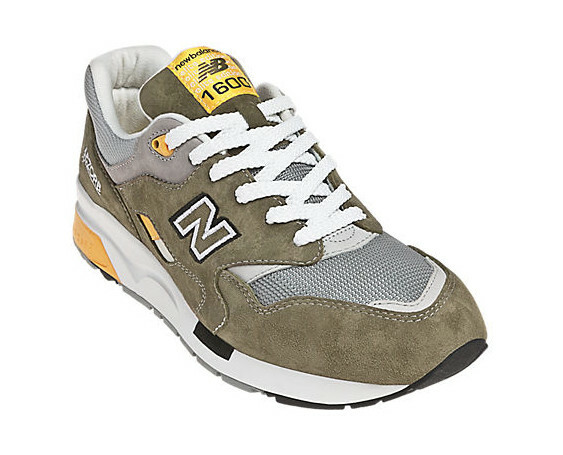 The shoe features a grey mesh base with olive suede overlays and bright yellow accents, all working in unison to form one of the better 1600 offerings of the year. 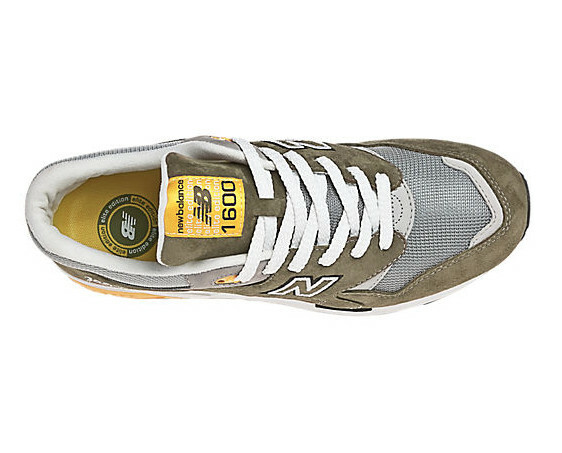 The New Balance CM1600R Elite Edition is available now at NewBalance.com.